Bella's Bistro provides a reliable and professional work environment. 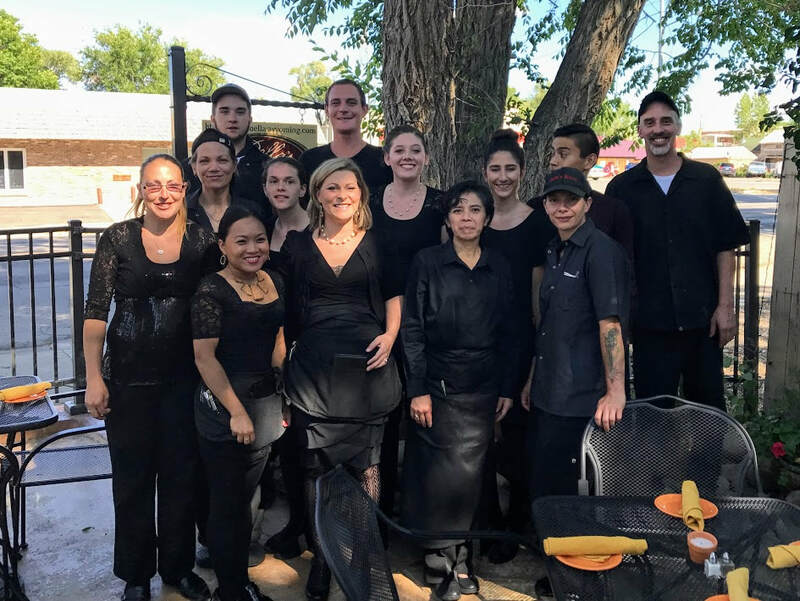 Bella's Bistro is currently hiring for our busy summer season! If you're awesome, we'd love to meet you! Please call (307) 326-8033, or apply in person. Our application is available for download below. Highly qualified candidates will have prior professional restaurant experience, a willingness to learn, and a passion for great, handcrafted Italian cuisine and fine-dining service. The ability to work nights is required. We are willing to train the right individuals. 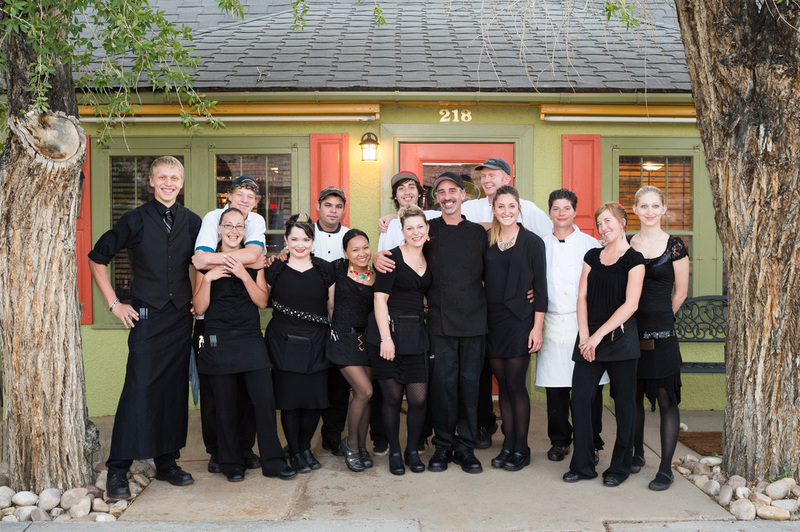 Bella's Bistro offers competitive wages, work perks, hands-on training, and a fun and reliable work environment. We look forward to meeting you! Se Habla Espanol.